Verena has worked both in Germany and the U.S. as an industrial designer with a focus on aviation and transportation design. She graduated from the University of Applied Sciences in Potsdam Germany with a degree in industrial and environmental design and earned her M.F.A. in industrial design at The Ohio State University. 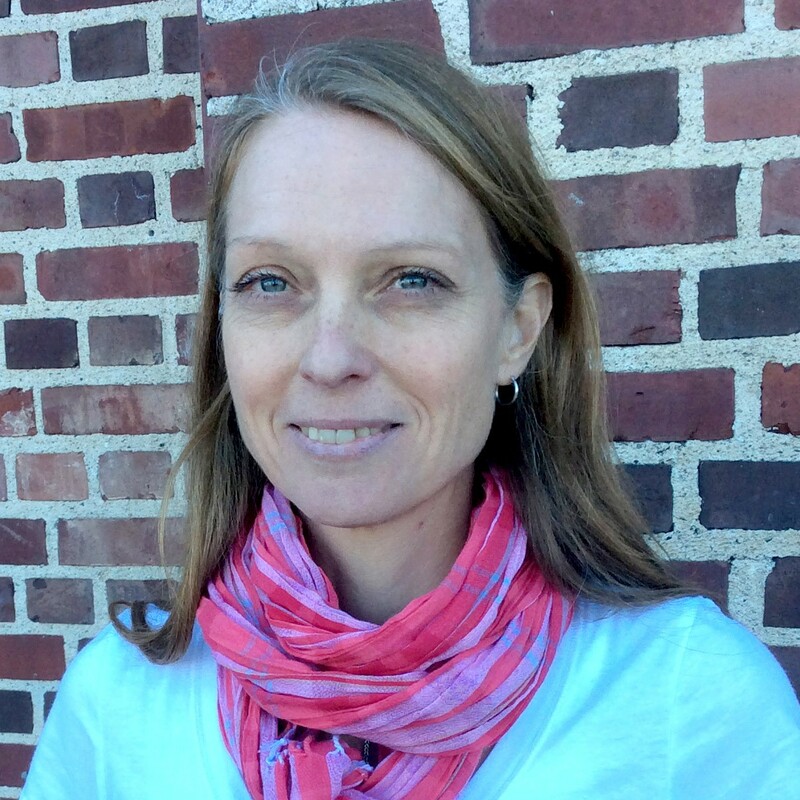 Verena was previously appointed Assistant Professor and Associate Program Director at Drexel University and for many years taught at the Savannah College of Art and Design were she founded and originally lead the M.A. and Undergraduate Minor in Design for Sustainability and later coordinated the eLearning Program in Design Management. Throughout the years she has taught several industry-sponsored courses and community based design projects. Verena's research focus is on the diffusion of design thinking and doing practices in design and non-design oriented disciplines, with a focus on exploring visualization as a gateway to creative confidence and design-ability. She is teaching studio, professional practices and portfolio development, as well as visualization communication classes. Investigations into sketchnoting as a way to foster sketch and creative confidence as well as to improve learning behaviors, knowledge transfer and retention. Investigations into seamlessly implementing design thinking tools and methods into the daily activities of independent retailers.